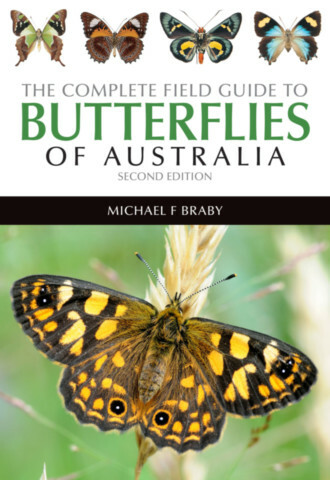 Michael F. Braby has been collecting and studying Australian butterflies for more than 35 years. He is a Visiting Fellow at the Australian National University and Chief Editor of Austral Entomology. He is particularly interested in the conservation, systematics, taxonomy, biogeography, biology and ecology of diurnal Lepidoptera and has published extensively in the field.